This partnership forms part of the Global Green Growth Forum (3GF). a high-level forum for governments, leading business, institutional investors, civil society and international organisations to incubate, accelerate, and scale up concrete green growth solutions. 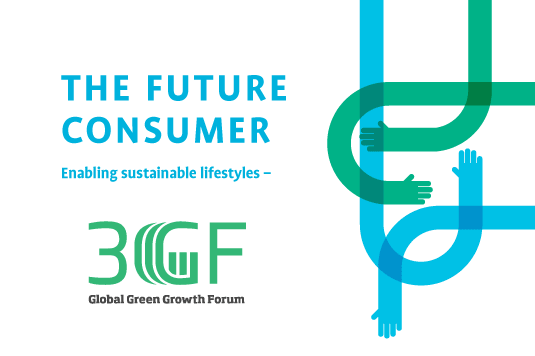 One of 3GF’s three priorities is integrated sustainable lifestyles. CSCP is building this partnership to encourage the development and scaling up of innovations for sustainable living in public-private partnerships. The partnership will achieve this aim by fostering local innovation hubs and establishing a global network. The local innovation hubs will nurture and support the development, testing, and evaluation of real innovation cases. The global network will continuously engage and facilitate actors to spread innovation hubs, exchange knowledge, and scale up the most influential innovations. The partnership consists of an unspecified number of members and interested stakeholders. 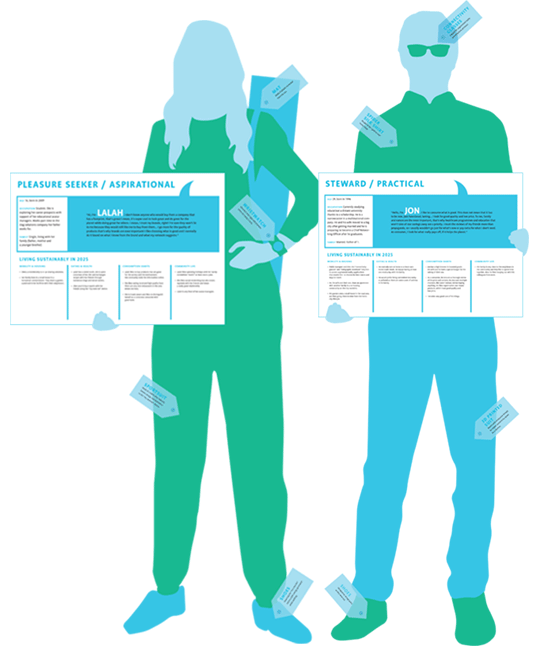 Partners can play one or more roles as partnership organiser, partnership local coordinator, partnership knowledge coordinator, and/or partnership member. attending scheduled (biannual) partnership meetings. coordinating the various local innovation hubs under the selected topic for enhancing contribution to SDGs and facilitating knowledge exchange. 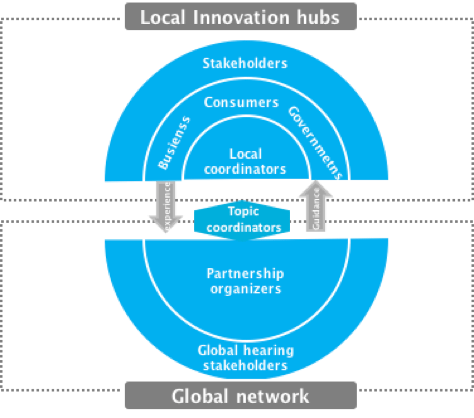 participate in evaluation of innovation sustainability impacts. Logos of all participating organisations will be included on the partnership visibility material and related partnership activities approved by the partnership organisers. updates / newsletters on partnership activities and key learning.